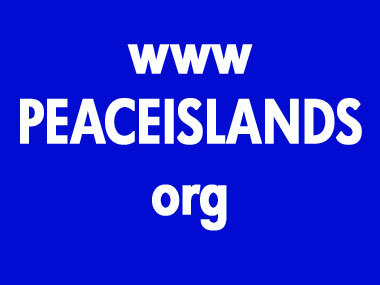 We have moved to www.PEACEISLANDS.org. New updates will be there. If you want to see our activities between 2004 and June 2012, please continue browsing this website. You may contact us at infonj(@)peaceislands.org for questions and feedback.